The 2015 Ford F-150 has been generating buzz and excitement seemingly for forever now—and it still hasn’t shown up at a dealership yet! 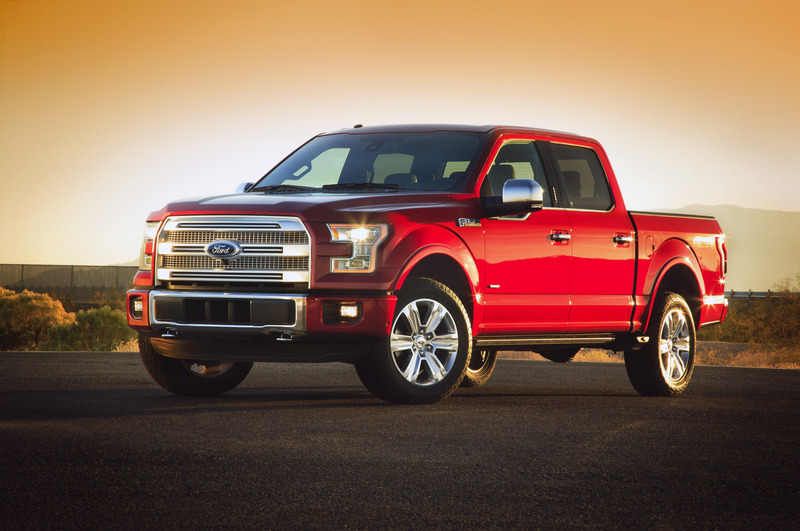 As you’re no doubt aware by now, the 2015 Ford F-150 is built on an aluminum-infused body, making it lighter and more fuel efficient than a traditional steel-bodied truck. It’s a radical shift in truck makeup for Ford—and it’s a giant leap of faith to shake up the formula of America’s best-selling truck series. However, there’s a lot of good news for Ford recently—as Ford’s customers are apparently very intrigued by the idea of the lightweighted F-150. Originally, a survey seemed to say that F-150 customers simply didn’t care what material the Ford F-150 was made of, but after getting more information about the new aluminum frame, 43% of customers said they were more likely to buy the truck because of the new metal. The new F-150 should shed about 700 lbs from the previous model, which will help push the truck’s fuel numbers up to the top of the pack. If you’re one of that 43% (and growing!) of people intrigued by the F-150, check back with us here at Shults Ford Lincoln of Wexford for more information very soon. 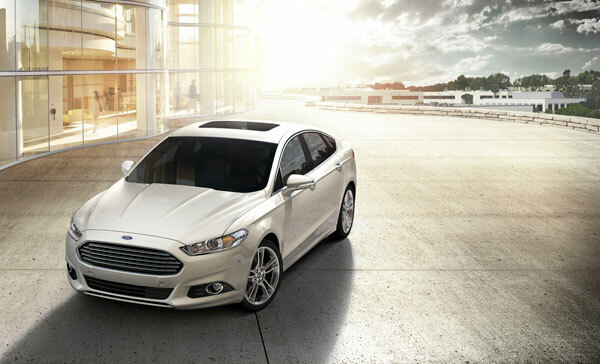 Just two years ago, for the 2013 model year, Ford dynamically redesigned the Fusion, and it was met with roaring praise. Now, Ford has released the 2015 Ford Fusion pricing, starting at $23,225, including $825 in destination charges. Changes for the 2015 model year are minimal and include the loss of a manual transmission, four new exterior colors (Bronze Fire Tinted Clearcoat Metallic, Guard, Tectonic, and Magnetic), and a new standard rearview camera for all models. For the SE and Titanium trims, a new Terracotta package adds Terracotta leather-trimmed seats, door inserts, and 18-inch painted and machined alloy wheels. The SE also gains a standard six-way power adjustable passenger seat. Even the base S model gets an upgrade with new 16-inch 10-spoke alloy wheels as standard. Engine choices remain the same, including the base 2.5-liter four-cylinder, a 1.5-liter EcoBoost four-cylinder, and a 2.0-liter EcoBoost four-cylinder. All engines will be paired to a six-speed automatic transmission. The 2015 Ford Fusion will be coming to Shults Ford Lincoln of Wexford within the coming months. 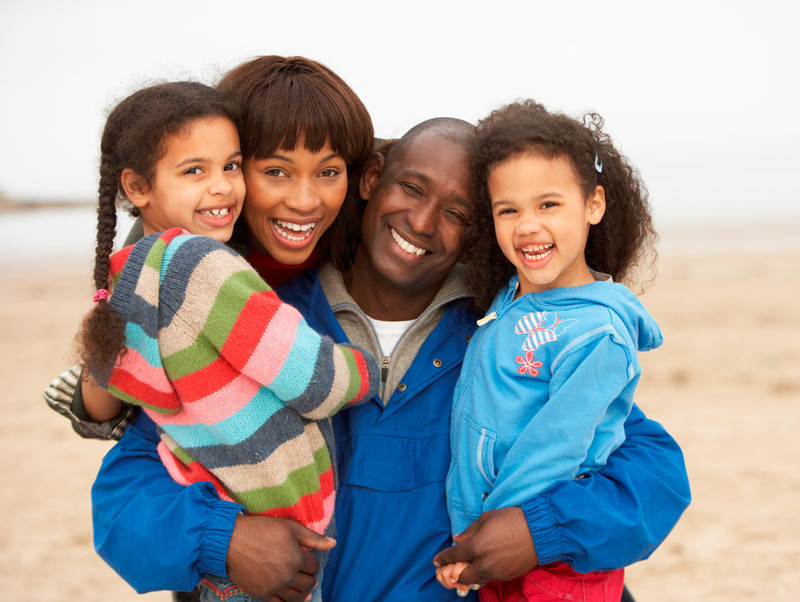 As many families descend on Washington, D.C. this summer for lessons in our nation’s history and unique culture, at least one museum will be under heavy construction, the new Smithsonian National Museum of African American History and Culture. Ford Motor Company’s $1 million donation is playing a large role in making the construction of that museum possible. When the 400,000-square-foot building is completed in 2016, it will be the only national museum dedicated to exploring American history, art, culture, and life from the eyes of African Americans. In addition to funding the museum’s capital campaign, Ford’s donation will also be used to support the launch of key programs once the museum opens. Until it is completed, you can view some of its exhibitions on display in the Smithsonian’s National Museum of American History. We at Shults Ford Lincoln of Wexford are excited to experience the finished product in the next few years. 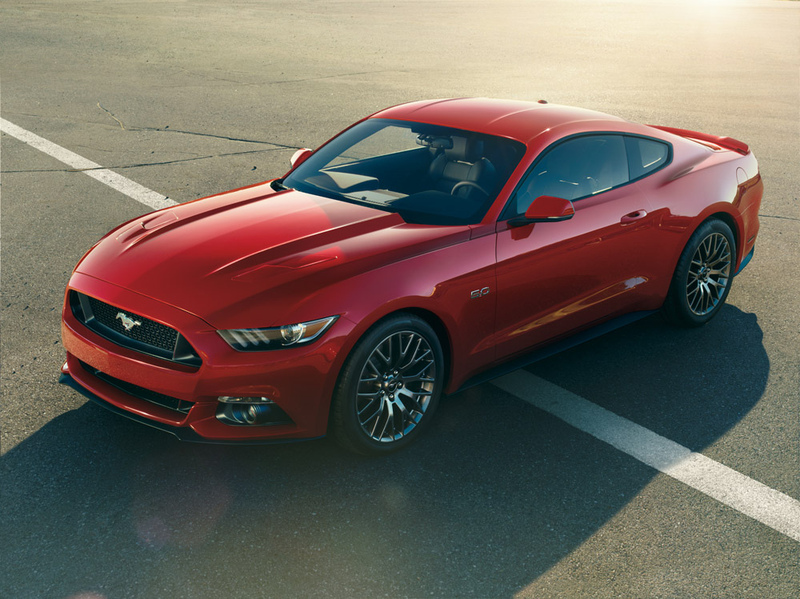 As we have stated previously, the 2015 Ford Mustang is set to debut with a rather expansive list of new safety and technological features, such as the knee airbags mentioned previously. So what is the newest reveal of the 2015 Mustang? Well this time, it’s a technological feature, but it very well could save your life in the event of an accident. An upgraded 911 Assist will be coming with the new Mustang. So what does an upgraded 911 Assist mean? We know that the 911 Assist offered previously would make a phone call, through a Bluetooth-connected phone, should you become involved in an accident. Already sounds like a pretty good deal, so how can it get better? With the upgraded 911 Assist, first responders and emergency personnel can learn whether the crash involved a front, side, rear, or even a rollover impact. It will also inform emergency personnel on how many seat belts were in use at the time of the crash and whether the airbags deployed or not. At Shults Ford Lincoln of Wexford, we think anything that can help emergency personnel and first responders help the victims of a crash more quickly and efficiently is a good thing. What do you think?